Your message will be sent to Jim Vermilya. 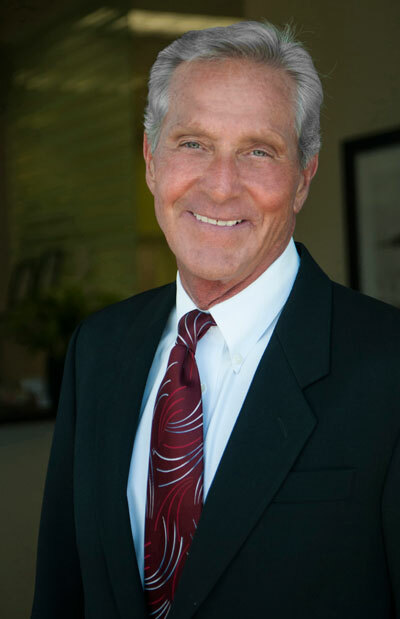 Meet Jim Vermilya, Manager of the Laguna Beach office of Berkshire Hathaway HomeServices California Properties. Jim leads a diverse team of agents who cover Orange County's fabled Gold Coast, comprised of luxury homes in communities including Dana Point, Laguna Beach, San Clemente, Capistrano Beach, and San Juan Capistrano, as well as inland markets. A real estate veteran with more than 35 years of experience, Jim is an expert at matching clients with their ideal agent for buying or selling a home. "Our office is known by our peers to have a highly collaborative culture. We stress teamwork within a family atmosphere. This inspires our agents to reach a higher level of success through goal setting, supported by our mentor program and Mastermind Accountability groups that pair three to six newer agents with experienced agents. We are considered a full-service office; I target agents who represent and live in all of our market areas. Everyone is committed to sharing knowledge, which gives our agents the opportunity to represent buyers and sellers in all markets." "The most important quality I look for in a new or experienced agent is their professional integrity. I look for high ethical standards, that they have the empathy for their client's needs. During an interview, I look very deeply at their motivation and past history of success. How would their business experience transfer over to being an independent contractor running their own business?" "I've been targeting a younger group of agents so they can share their intuitive knowledge of technology and social media with the senior agents. It's been a pretty strong factor in our success, and helps strengthen the family atmosphere. The millennials bring in their fresh perspectives, and in turn they receive market experience and insight from the veteran agents. So both sides benefit."